All Darlington homes currently listed for sale in Darlington as of 04/23/2019 are shown below. You can change the search criteria at any time by pressing the 'Change Search' button below. If you have any questions or you would like more information about any Darlington homes for sale or other Darlington real estate, please contact us and one of our knowledgeable Darlington REALTORS® would be pleased to assist you. 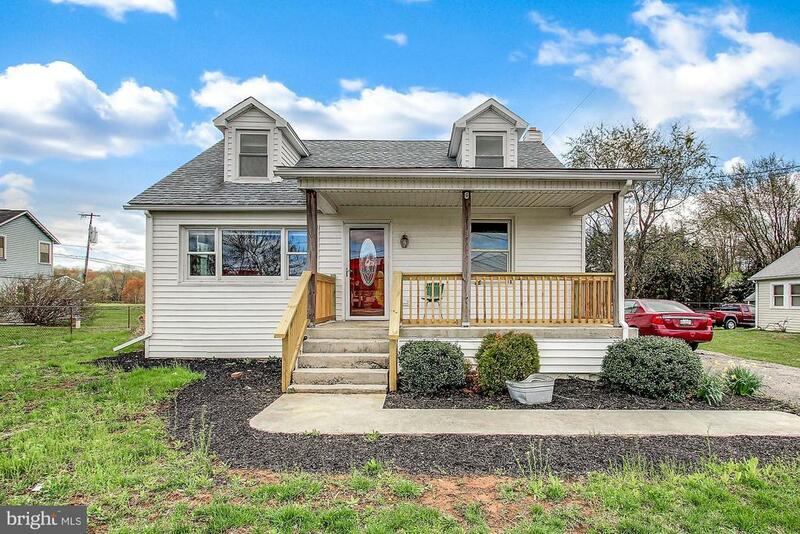 "100 ACRE FARM, 3 STORY VICTORIAN FARM HOUSE, TOTALLY RENOVATED TOP TO BOTTOM IN 2010, 5 BEDROOMS, 3 FULL BATHS, DUAL ZONE HEAT AND AIR, WINDOWS, SIDING, ROOF, PLUMBING, ELECTRIC AND MORE. WOOD FLOORS, 9' CEILINGS, NUMEROUS LARGE FARM BUILDINGS IDEAL FOR CONTRACTOR, STORAGE, HORSES OR CATTLE. POND, STREAM, LARGE PAVED PARKING PAD AND CIRCLE DRIVE. 9 DEVELOPMENT RIGHTS. NO RESTRICTIONS OR EASEMENTS. ZONED AG. AMPLE WILDLIFE AND SPACE FOR RECREATIONAL ACTIVITY." 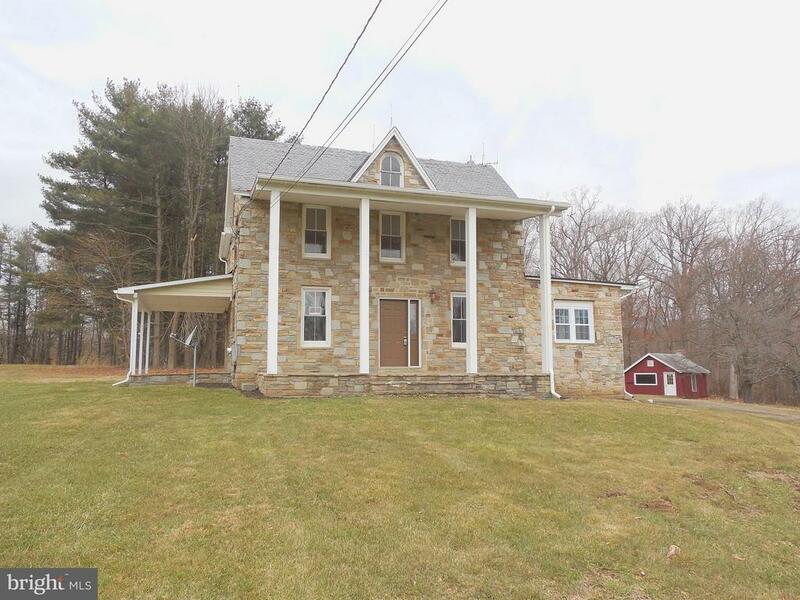 "100 ACRE FARM, 3 STORY VICTORIAN FARM HOUSE, TOTALLY RENOVATED TOP TO BOTTOM IN 2010, 5 BEDROOMS, 3 FULL BATHS, DUAL ZONE HEAT AND AIR, WINDOWS, SIDING, ROOF, PLUMBING, ELECTRIC & MORE. WOOD FLOORS, 9' CEILINGS, NUMEROUS LARGE FARM BUILDINGS IDEAL FOR CONTRACTOR, STORAGE, HORSES OR CATTLE. POND, STREAM, LARGE PAVED PARKING PAD AND CIRCLE DRIVE." "Price Improved! 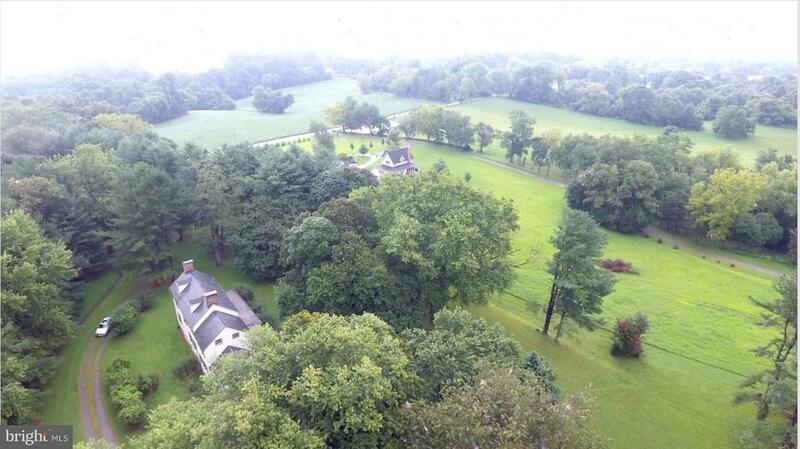 Bucolic setting! Over 200 year old, updated farmhouse. 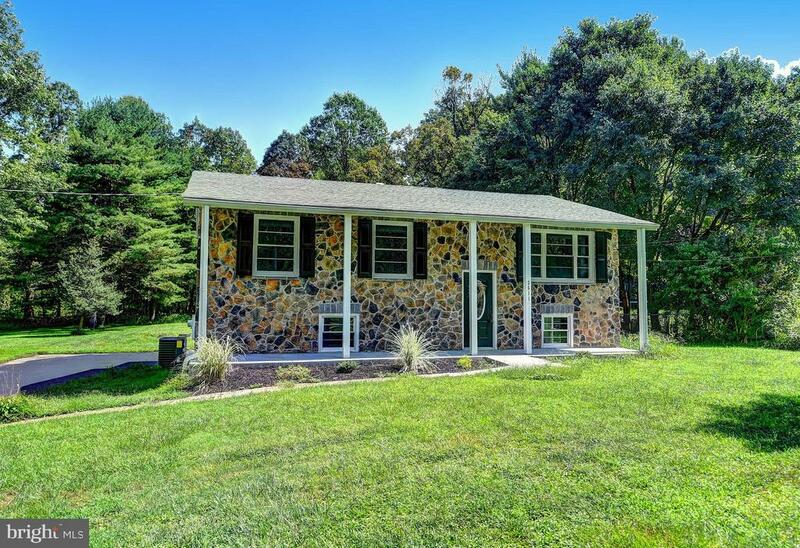 Large barn and field, set in 17 + tranquil acres, on designated scenic route, 1 mile from historic Darlington, within minutes of US Route 1, the Susquehanna River, and I-95. With 10' ceilings, long screened porch, spacious sun filled rooms with magnificent views, 2 fireplaces, tree lined driveway and rolling lawns." 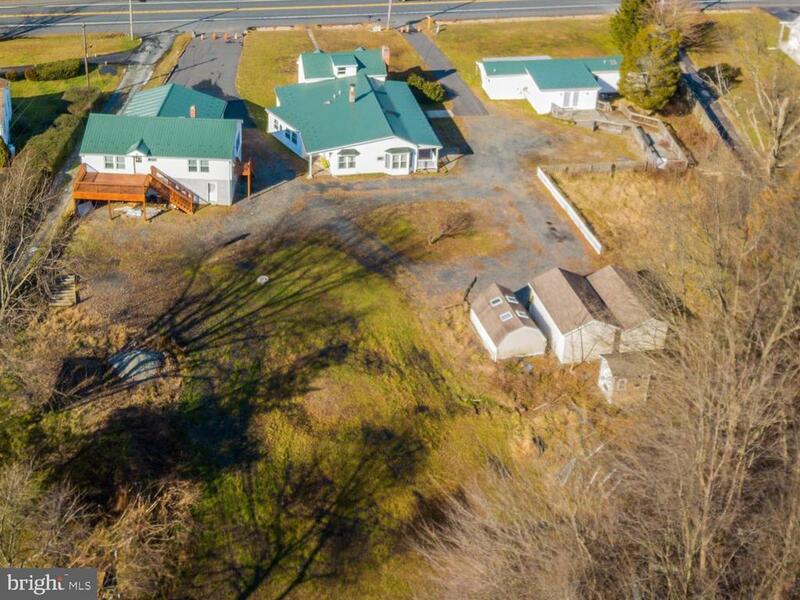 "4 units on 5.5 acres on Rt. 1 in Darlington. The 3 structures include: 1.) a duplex (front unit is 3 BR 1 bath, back unit is 2 BR 1 bath- both with full kitchens, and brand new central heat/air), 2.) a garage/apartment (apartment above garage is recently updated and is 2 BR 1 bath with full kitchen, new central heat/air, skylights, and laundry room, garage fits 2 cars easily and has a conjoining unfinished area perfect for a workshop or a potential finished living area), 3.) property also includes a 2 BR 1 bath 1,000 sq ft trailer (trailer needs work- kitchen and bathroom fixtures have not been installed...owner already purchased a shower, toilet, vanity, sink, and dryer for the trailer that is included but not installed). All the dwellings have new metal roofs and spacious porches. Property features a double sided wrap around driveway with tons of parking. 3 sheds also included. Back part of property can be used for farming/grazing and has its own electric pole for a potential barn. The 4 livable units can bring in well over $5,000 a month. All are now vacant. All units are move in ready except for trailer"
"GRAND SETTING FOR THIS STATELY BUTLER STONE COLONIAL. PILLARS W/COV. FRONT STONE PORCH, FORMAL LR W/ WOOD FLOORS. FAM. RM ON MAIN LEVEL W/FRPL.AND STONE FLOOR . KIT. W/ENTRY DOOR TO COV. 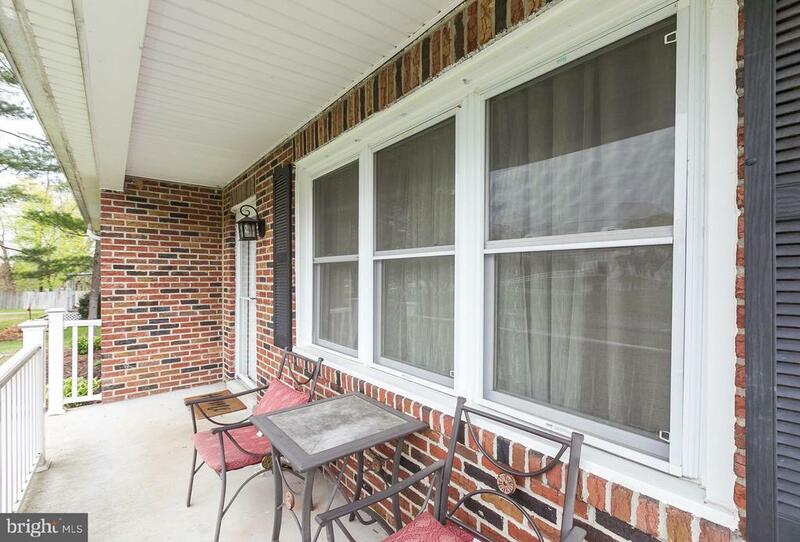 SIDE STONE PORCH W/PASTORAL VIEWS OF FIELDS/ HORSE FARM. 3 LARGE BDRMS ON UL W/LAUNDRY AND FULL BA. OFF MASTER.REPLACEMENT WINDOWS,FRESH PAINT, UPDATED BATHS. SUITABLE FOR HORSES + A POND.ACREAGE TO BE INCREASED." "USDA 100% Financing Eligible Beautifully Renovated 4 bedroom 2 bath full brick home on .80 acres of land. Nestled in a country setting yet conveniently located close to schools, shopping and major highways. Enjoy summer evenings on your front porch or in the park like spacious rear yard. This home boasts many updates within the past year such as stainless appliances, refinished hardwood floors, fully renovated bathrooms, lighting, master bedroom windows, forced air heating and A/C, sump pumps, well pump and holding tanks and more." "This stylish 3bdrm(w/possible 4th in basemt), 2.5 bathrm home stands out above the rest! Great lot with a very large garage perfect for a workshop. Entire home has been updated and freshly remodeled. From the outside to the kitchen, featuring stainless apps, granite counters & new cabs, this is the envy of the neighborhood. Great schools plus great neighbors...perfect home to raise your family in!" "WELCOME HISTORY BUFFS! 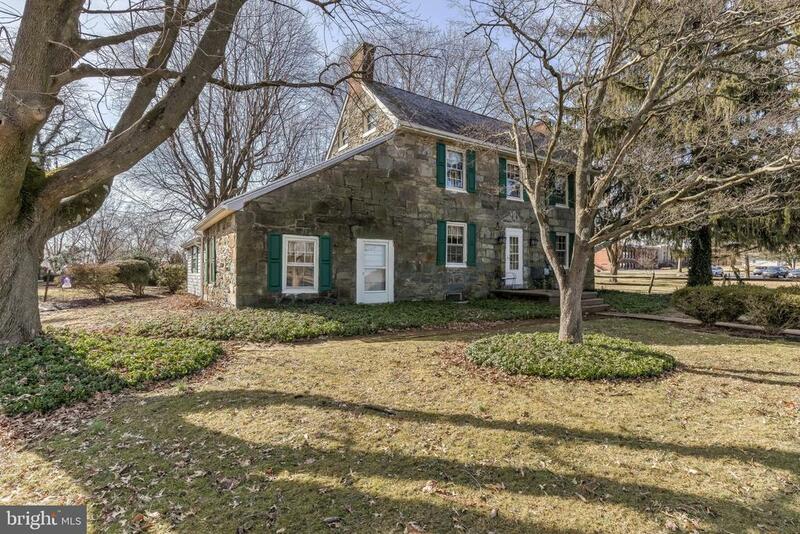 Loads of History and Charm await you in this 196 year old Field Stone home located in the historic Darlington. This charming house has many historic features such as original pine floors, original slate roof in areas and even a hidden set of stairs. A large mudroom opens up to a gorgeous outside patio made from the original fireplace stone and the driveway is newly paved. This house was originally William Wynde's Tailor Shop in addition to being part of the route for the underground railroad trail. The center of this community was listed on the National Register of Historic Places as the Darlington Historic District in 1987. Conveniently located directed next door to the Elementary school and across the street from the annual Apple festival." "Only 10 minutes from Bel Air, 15 from Aberdeen. Cute 3 bedroom cape cod with detached garage. Instant equity for cosmetic updates. Hardwood flooring ready to be sanded. Current passed well and septic inspections for review. Zoning is B3. Thinking about a home based business? All this under 190k in North Harford school zone." 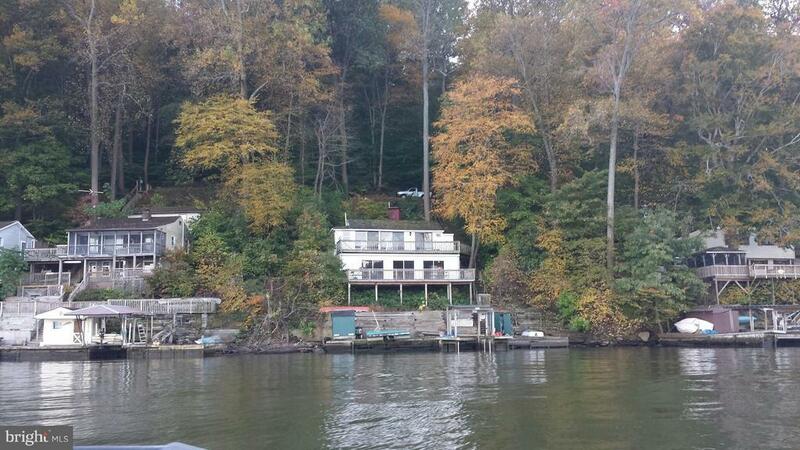 "SELLER IS MOTIVATED TO SELL this Susquehanna River front cabin with floating pier * 2 finished levels with decks overlooking the River * Party where the eagles fly! Leasehold interest with Exelon Power Co. You are not buying the land. Upgraded to meet county codes. Your Riverfront Getaway at the end of a long and winding dirt lane - secluded and serene. See MRIS docs for info."